The European Investment Bank (EIB) is going to invest €1.5bn in a natural gas pipeline connecting Italy, Greece, and Albania despite the fact that the European parliament had requested a vote on preferential treatment given to fossil-fuel gas projects. 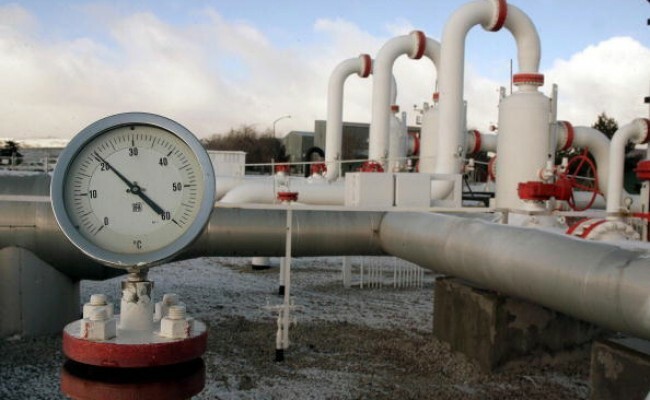 The project called the Trans-Adriatic Pipeline (TAP) will offer a direct and cost-effective transportation route opening up the vital Southern Gas Corridor, a 3500-kilometre long gas value chain stretching from the Caspian Sea to Europe. The project has been criticized by environmentalists who say that it is “one of Europe’s largest ever loans to one of the EU’s largest fossil fuel projects”. Among the concerns is that the pipeline will boost greenhouse gas emissions and that the use of gas will be prolonged beyond what some scientists say is the final gas phase-out deadline if Europe is to stick to the Paris deal targets. The EIB itself admitted that the project “has attracted intense scrutiny by stakeholders, press, and civil society including international NGOs” but the bank also claims that TAP will improve security of gas supply while reducing energy dependence. The project will be an alternative to the imports of Russian gas and as such will reduce the geopolitical risk of Russian gas sanctions on the EU. Russian gas accounted for 44 percent of the EU’s imports in the third quarter of 2017, followed by Norway with 33 percent. The TAP is currently in its construction phase, which started in 2016. The TAP pipeline would transport ten billion cubic meters (bcm) of natural gas per year, the assessment said. The International Energy Agency says that the EU will be in a need of 464 bcm of natural gas in 2018, but only 459 bcm in 2021, and 458 bcm in 2022.